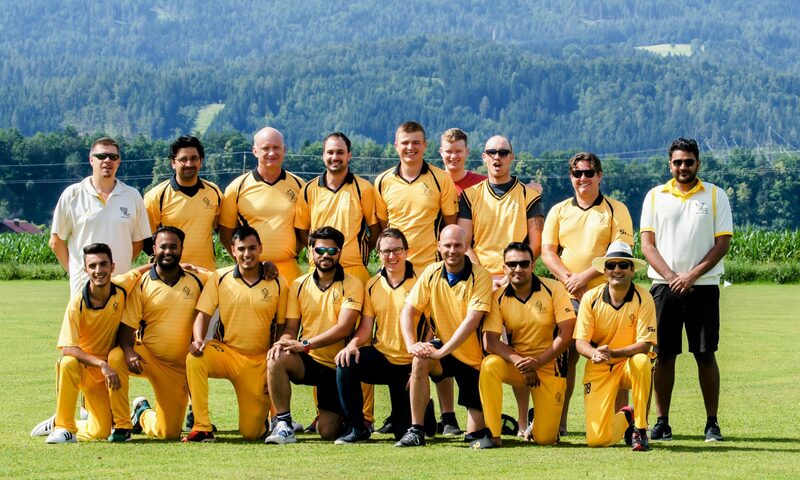 A new wicket will be laid at Seebarn, home of Vienna Cricket Club, Austria’s oldest cricket club, and Austria’s oldest dedicated cricket ground before the start of the 2014 season. The previous pitch has been in constant use since 2007 and needs to be replaced so Vienna Cricket Club are undertaking this urgent work before the start of the 2014 season, having also reseeded the run-ups at both ends during the close season. A milder than expected winter has certainly been appreciated in terms of how the new grass has taken. In addition to a new mat from Playrite, the crushed aggregate underlay, which is the bed on which the pitch sits also has to be renewed, and the club has enlisted the help of Strabag to assist in this part of the project.